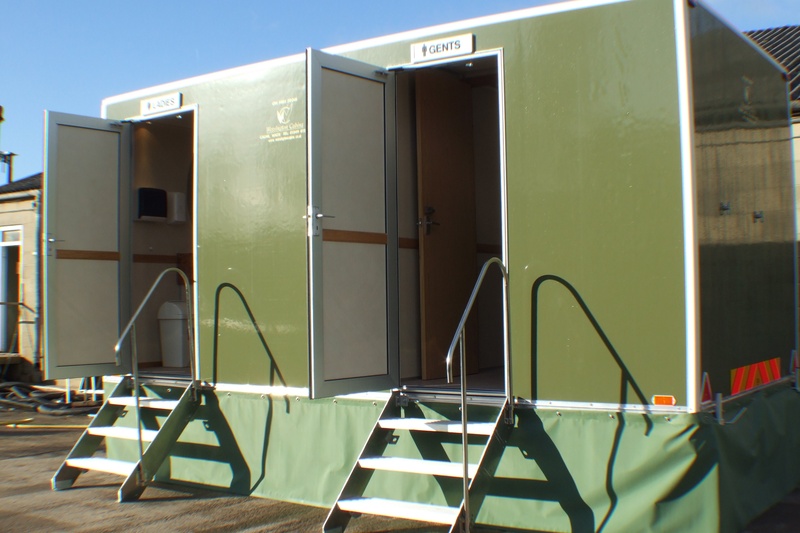 Welcome to Wessington Cabins, the family run British company based in Wiltshire, England, providing high quality portable toilets, showers, cabins and kiosks for hire and purchase as well as offering custom builds that can be tailored to your specific needs. Just call us to discuss your individual requirements on 01249 812153 or email us at info@wessingtoncabins.co.uk and see what we can do for you today. 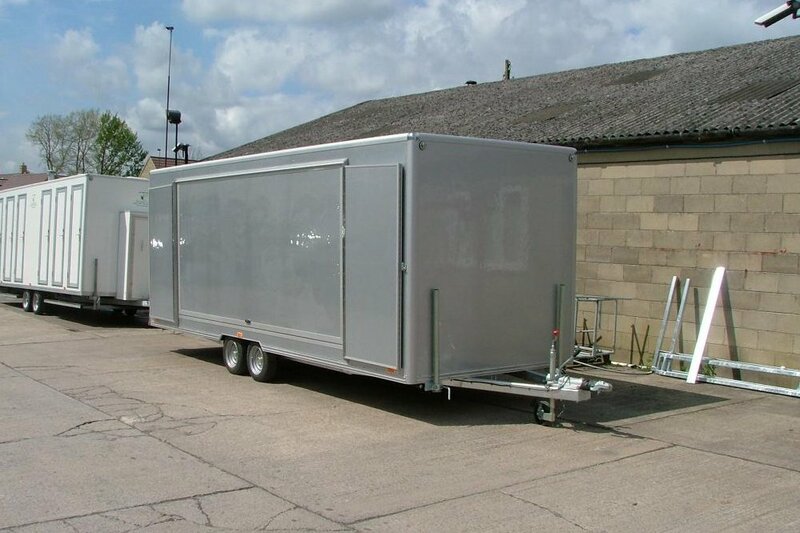 New Two Tier unit for Show Hire. 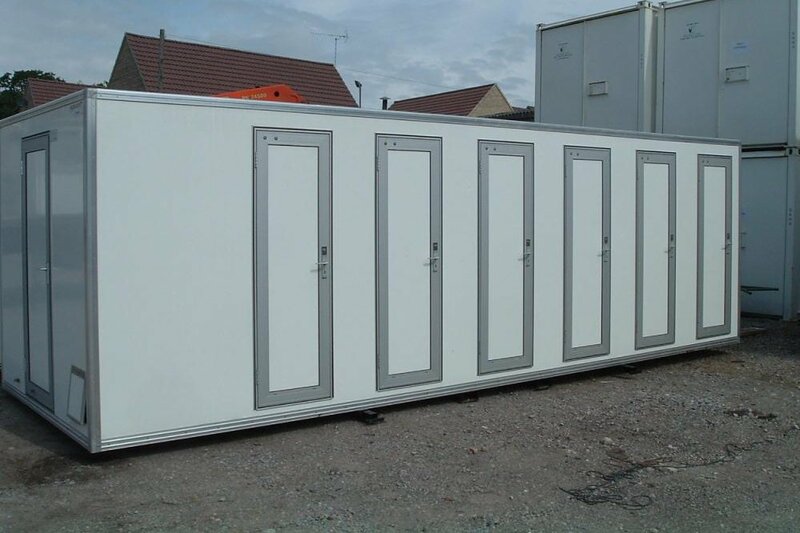 "Thank you all so much for providing first class showers and loos for the event in Ramsbury over the weekend. They didn't miss a beat. You were fantastic to work with from the start to finish in terms of booking, installing, checking, cleaning and removing the kit, thank you. It is funny how quickly you work out the people you know you can rely on and I knew we were in safe hands with you and your team. With so much going on that it was great to have one less thing to worry about. I am not sure when, but hope that I will do another event in the area sometime. If I do, I know exactly where to come for swanky loos and hot pressured showers. Best wishes, Emily "